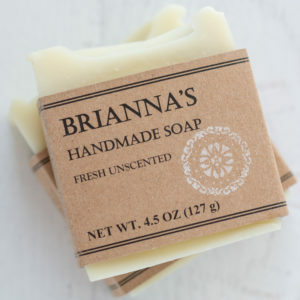 The orange and clove aromas of this bar of soap are irresistibly sweet and subtly spicy. 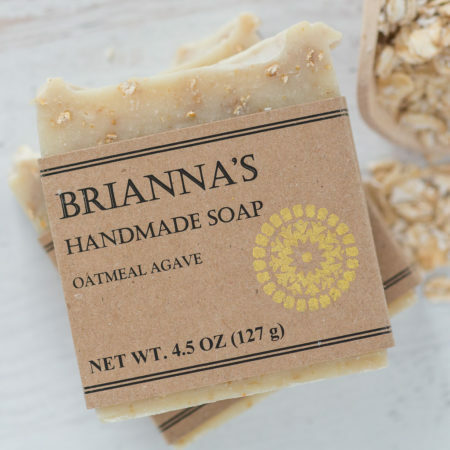 Oatmeal’s anti-inflammatory properties help to treat dry skin and remove dead skin cells. Agave nectar soothes irritated skin and contains glycolic acid, a plant sugar that is the holy grail of exfoliation! 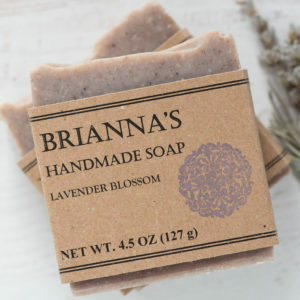 This smells heavenly and it lathers the perfect amount. 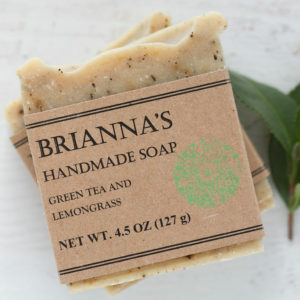 Great texture to this soap. I like to use it to help with dry flakes. Highly recommend.